Dost is the most successful product from the JV. The high-key tie up between Ashok Leyland and Nissan for the production of light commercial vehicles might be hitting the rocks on the back of mounting losses and weak performance from products. A report on the Economic Times suggests that both companies might give the venture one more year before officially breaking it up. The Ashok Leyland Dost is the most successful product of the venture. 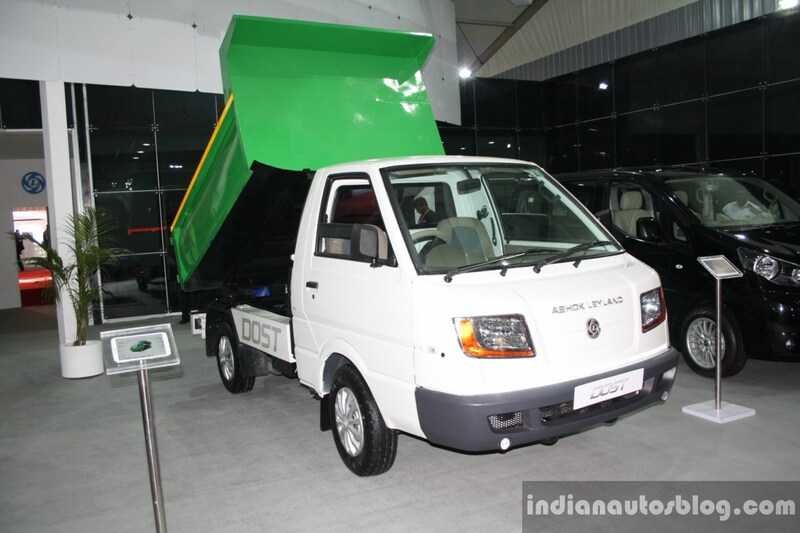 At the 2014 Auto Expo, the company said that a tipper and a rigid suspension version are in the pipeline. According to the report, the bone of contention was the writing off of close to Rs 214 crore, ALL's share of the Evalia/Stile product. The amount is part of an impairment provision that, the report says, ALL was forced to take on in this fiscal year by Nissan. The report also states that the Japanese major purportedly refused to sign the account books on this issue, leaving ALL no option but to backtrack its stance. ALL had initially asked that this impairment provision be pushed to the next fiscal year. An impairment provision is akin to creating a bulk of fund to account for expected losses. A write-off of losses on the Nissan Evalia/Ashok Leyland Stile is said to be forced on Ashok Leyland by Nissan this year. The joint venture, created in 2008, consists of three companies, one each for vehicles, powertrain, and technology. 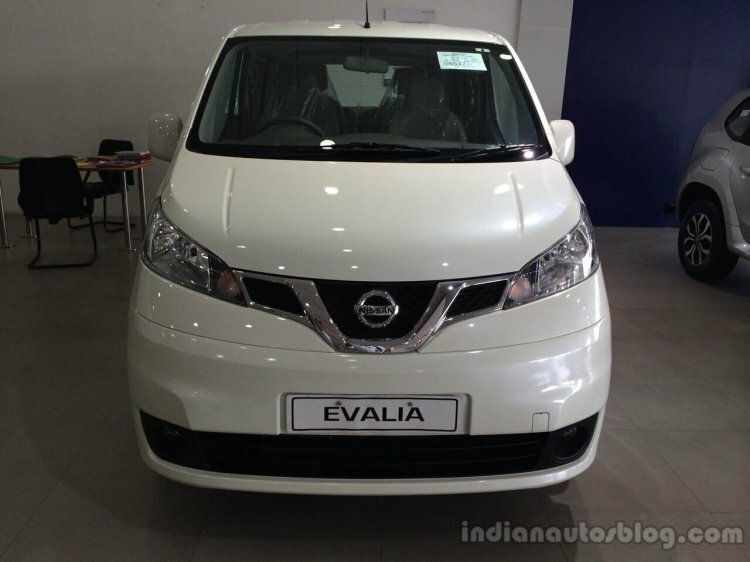 While Ashok Leyland holds the controlling stake in the vehicle production company, the powertrain company sees Nissan holding the majority stake, and the technology firm held as a 50:50 venture. The Ashok Leyland Dost is the only successful model from the venture that also made the Nissan Evalia/Ashok Leyland Stile, Ashok Leyland Partner truck, and the MiTR bus.